Scot is currently the Lead Physiotherapist for Manchester City’s Loan and Emerging Talent Team, having been at City since 2014. 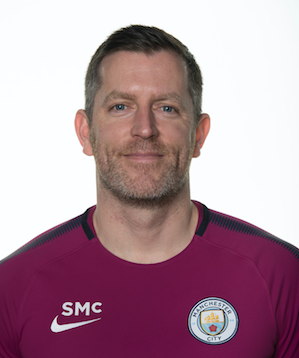 During this time Scot’s role has predominantly been as Head of Physiotherapy (Academy) but has also been involved in supporting Manchester City’s Women’s Development Programme and 1st Team. Prior to joining City, Scot worked for 13 years in First Class County Cricket with Lancashire CCC , Yorkshire CCC and the ECB, followed by a year with Scottish Rugby Union.